Representatives of governments and the social partners from around the world gathered at the ILO from 22 to 26 January 2018 to adopt a revised code of practice on safety and health in shipbuilding and ship repair. The new code reflects the many changes in the industry, including the use of robotic systems, over the last 43 years since an earlier code was adopted by the ILO. It focuses on the need for a preventive approach based on occupational safety and health (OSH) management systems, management of change and safe work plans among others. Participants emphasized the importance of improving occupational safety and health (OSH) in shipbuilding and ship repair. Improved OSH performance will reduce injury rates and fatalities as well as associated economic costs to affected families and societies. It will also contribute to higher productivity and growth and to a safer and greener sector, and reduce human suffering related to OSH incidents. The Code of Practice has been updated to capture significant advances in the industry, from the increased use of robots to the implementation of OSH management systems at shipbuilding and ship repair facilities. “It is in everyone’s interest that the workers that come to work in our shipyards will work in safe and healthy work environments”, said the employers’ vice-chair person, Mr Warrick Williams. The revised Code of Practice contains comprehensive and detailed guidance on how to improve OSH in the industry, including the rights of workers to know about the risks they face, the right to participate fully in addressing those risks to their safety and health, and the right to remove themselves from hazardous work situations. 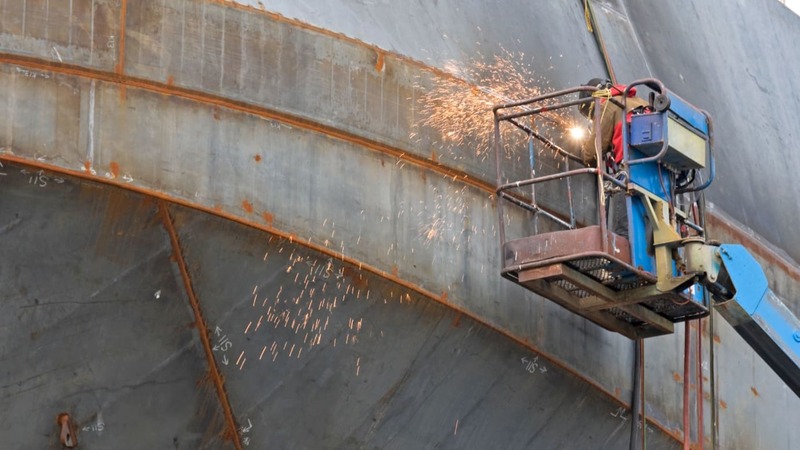 “I am hopeful that the revised and adopted Code of Practice on shipbuilding and ship repair will contribute to the overall improvement of working conditions in this key sector." The shipbuilding and repair industry has been facing extremely difficult times in recent years due to its strong dependence of economic cycles.